I remember the media coverage in 2006 when Katie Couric was named the first female solo anchor of an evening newscast at CBS. A few years later Diane Sawyer took on the same job at ABC which was also met with similar excitement. Everyone talked about the significance of two women taking on jobs that had traditionally been held by men. A similar scenario is now taking place but with a lot less fanfare. 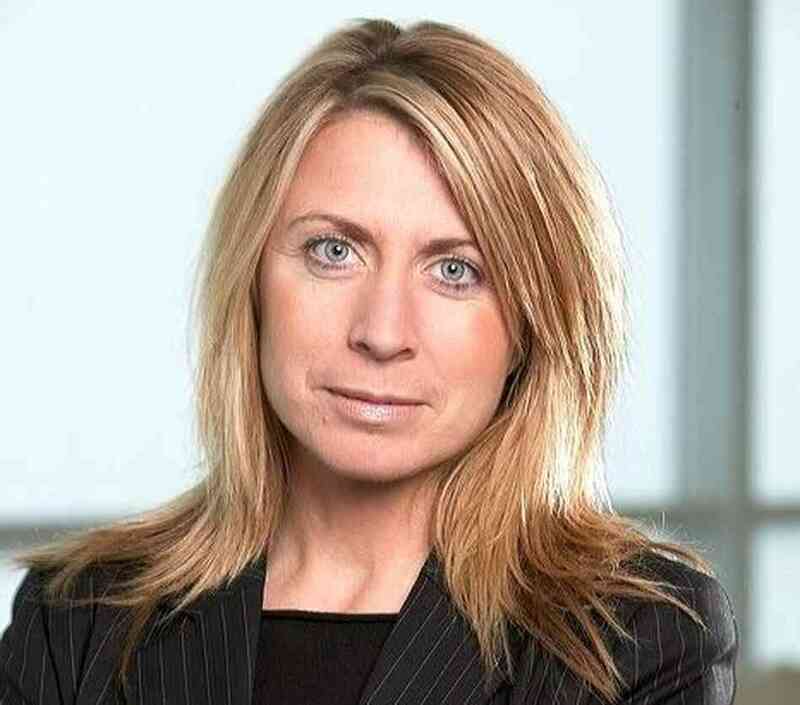 This week Kate O’Brian a senior VP at ABC News was named president of news for the soon to be launched Al Jazeera America. This announcement comes just two months after NBC named Deborah Turness president of its news division. As someone who is in the business I feel these two hires are just as significant as Couric and Sawyer yet they seem to be missing the “oh wow” factor. Yes, I know the anchor position is the face the public sees but let’s think about it. O’Brian and Turness are now in charge of their respective news operations, determining editorial strategy and influencing what gets covered each day. An even bigger challenge for both women will be shaping the future of broadcast news in the world of new media. What do you think about these recent hires? Big deal or not?